I grew up on an herb farm that specializes in mint. The smell of peppermint filled the air many months of the year and it’s a smell I love more than most. 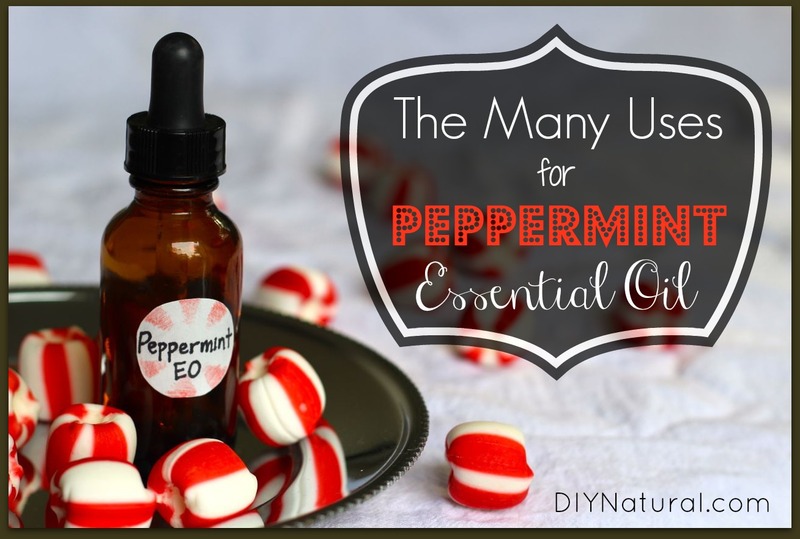 Thankfully, I can smell that delightful scent whenever I want with peppermint essential oil. Peppermint essential oil is diverse and easy to use. In fact, it’s one of my top five must-have essential oils. 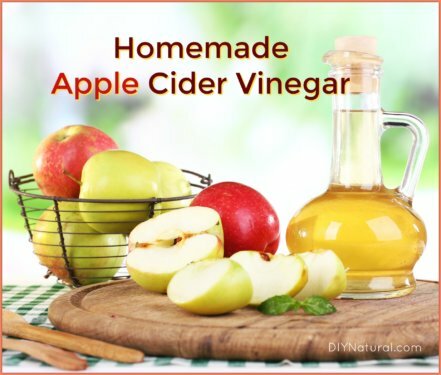 Whether you’re using it in your DIY homemaking projects or for natural health remedies, you can use this inexpensive essential oil a number of different ways. Peppermint essential oil is great for taming tummy aches. Apply a few drops to the bottoms of your feet and on your abdomen, over the spot(s) where it hurts. Peppermint essential oil is great for quelling nausea, too. This works best for me when I open the bottle and inhale deeply until the nausea stops. If it persists, I’ll usually put a drop on the tip of my tongue, which helps quickly. Peppermint contains menthol, which is very cooling. During the summer heat, I use peppermint essential oil to help me stay cool. I do that by diluting a few drops in a tablespoon of coconut oil and applying that to my chest and back of the neck. When I need a little extra help focusing on a project, I apply a mixture of peppermint and orange essential oils to the back of my neck. I just place a drop of each in the palm of my hand, rub my hands together, inhale, then rub it on the back of my neck. Making your own lip balm is super simple and you need just 3 ingredients. Melt the coconut oil and wax on low heat. Remove from heat and stir in essential oil. Pour into containers and allow to cool. Cap and label. Feeling more ambitious? Try this herb-infused, lavender mint lip balm. Making your own toothpaste is super simple! All you need is baking soda, sea salt and peppermint essential oil. Here’s a great homemade toothpaste recipe to try. Need a little pick-me-up? Inhale the aroma of peppermint essential oil. Peppermint is refreshing and energizing and can help give you feel more alert if you’re getting sluggish. Got a headache? Use peppermint essential oil. Simply apply a drop or two to your temples, forehead and the back of your neck. You may want to dilute the oil first in a carrier oil, like coconut or almond oil, because it can be very strong around your eyes. Speaking of eyes, watch out for those. Ouch! 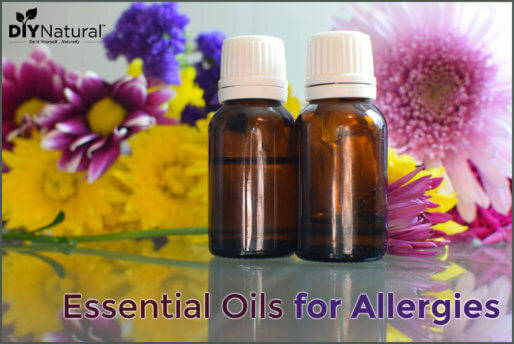 If you do get essential oils in your eyes or other mucous membranes, dilute with a carrier oil, not water. 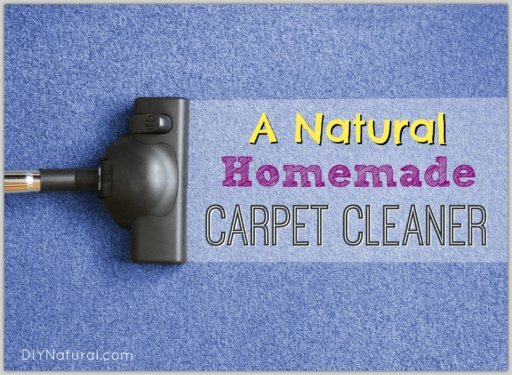 When you whip up your own all-purpose cleaner, make sure to add some peppermint essential oil. Not only does it smell delicious, but it’s antibacterial and antifungal as well. That pleasant scent of commercial muscle relaxing creams? Peppermint! Peppermint is great for relaxing sore muscles and can help soothe inflammation. Use 3 drops of peppermint essential oil in 1 tablespoon of coconut oil and apply as needed. Feet feeling a little tired? Give them some TLC with peppermint essential oil. Soak your feet in a basin of warm water and add a few drops of refreshing peppermint essential oil. For a little extra love, apply this ultra-moisturizing foot cream when you’re done. Whenever I’m feeling a little blue, I like to inhale peppermint essential oil. I’m not sure if it’s the energizing properties or the bit of nostalgia, but it quickly lifts my mood. It can also be diffused in the air. 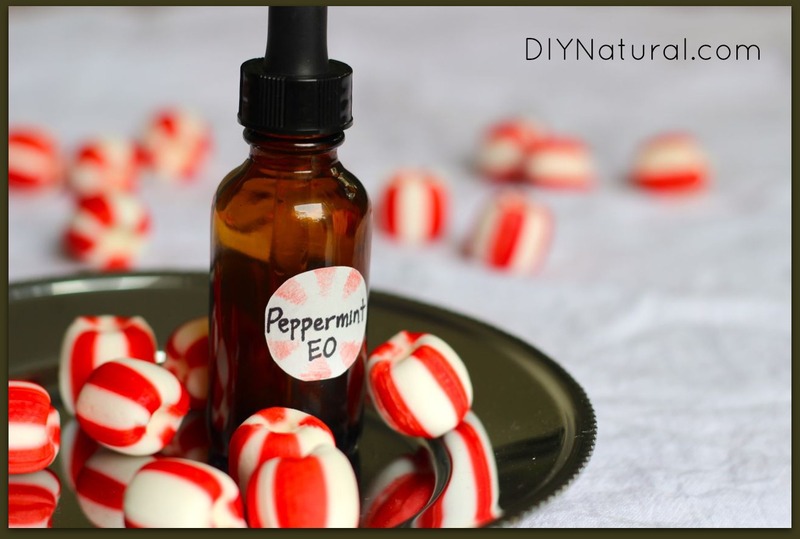 Use peppermint essential oils to get rid of ants naturally. Put a few drops of peppermint essential oil on a cotton ball and place in areas ants are crawling around to discourage ants from coming back. How do you use peppermint essential oil? I love all these tips! I had been wanting to make some chapstick for a while, so I thought I should start with the recipe listed here. I just wanted to mention that it is not quite firm enough to use in the traditional tube-style stick. It won’t drip out, but it is definitely too soft to apply as a stick. Also, it makes a TON! I filled 15 tubes and still had 2 oz. extra! I’m going to try and salvage it with a recipe I found that uses equal parts coconut oil, shea butter, and beeswax, so I’m going to try that. But that means increasing all my other ingredients to 1/2 cup each, which is going to be a LOT of tubes. You might want to cut the recipe in half if you are trying it for the first time. Works like a charm for hiccups! I spray it everywhere! I live surrounded by a lot of trees, and while it is lovely, it also means lots of spiders!! Eeeeek! After I read that spiders don’t like it, I started spraying peppermint everywhere around the house 2 or 3 times a week. It has worked wonderfully! Its not 100%, but I have definitely seen a 90% reduction this summer. I make it in a plastic spray bottle (like the size of a windex bottle), fill it with water and add 2 teaspoons of peppermint oil, shake and spray. It works wonders for a stomach ache! Best aid for acid reflux – 1 drop pure peppermint EO in half a glass of water. Soothing as well as healing. Peppermint can be used as a mouse and rat deterrent. I actually use it for my linen spray. I just sprayed some on my little doxie’s sweater because we are getting ready to take her to the vet and she is going to smell nice for the doc. My husband likes it when I spritz our pillows before bed. Its more comforting to us than it is energizing.